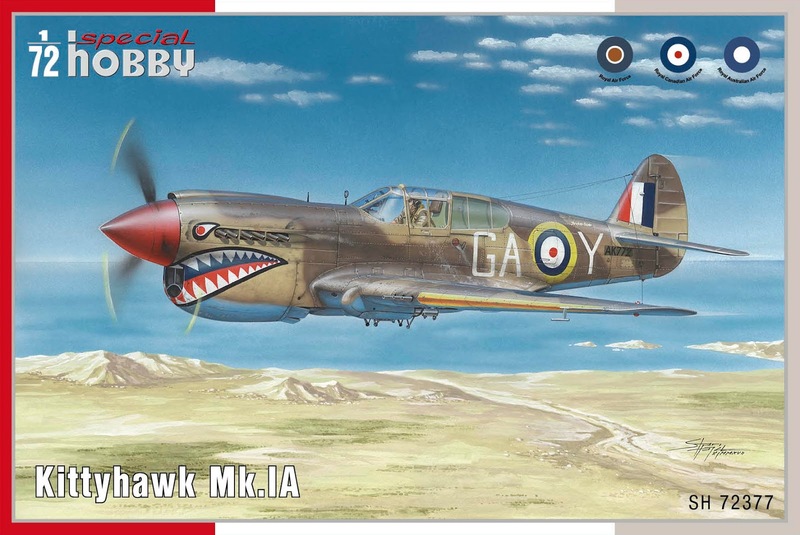 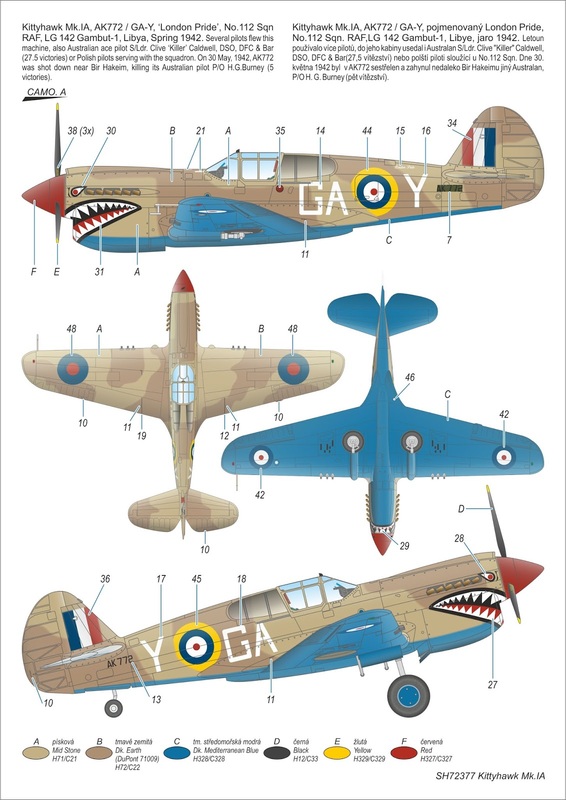 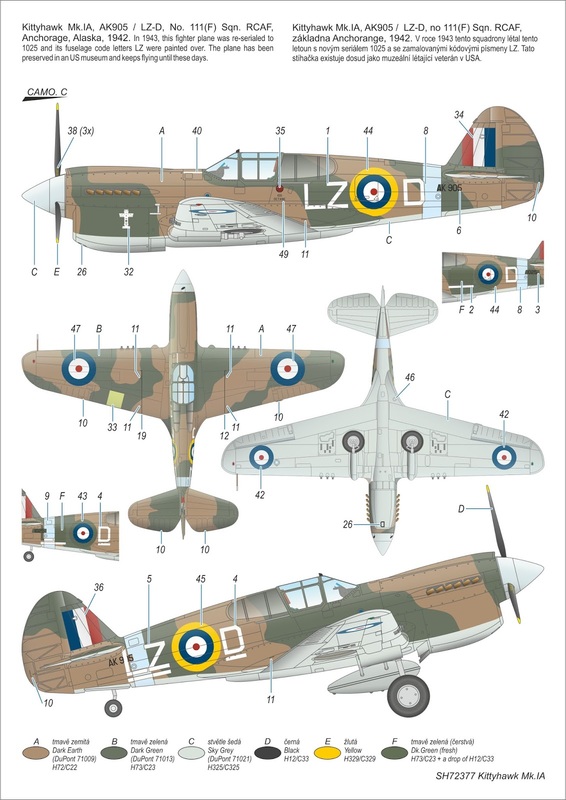 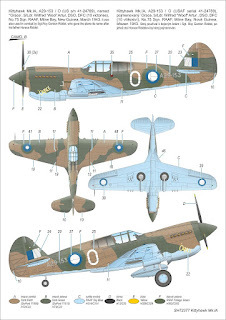 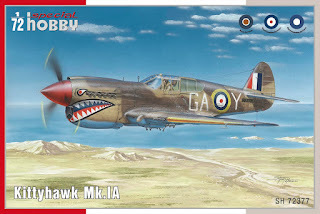 The second 1/72 P-40 to be released now by Special Hobby is the RAF take on the topic known as the Kittyhawk. 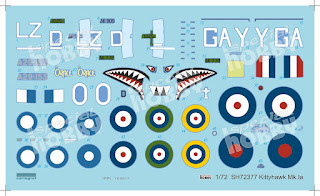 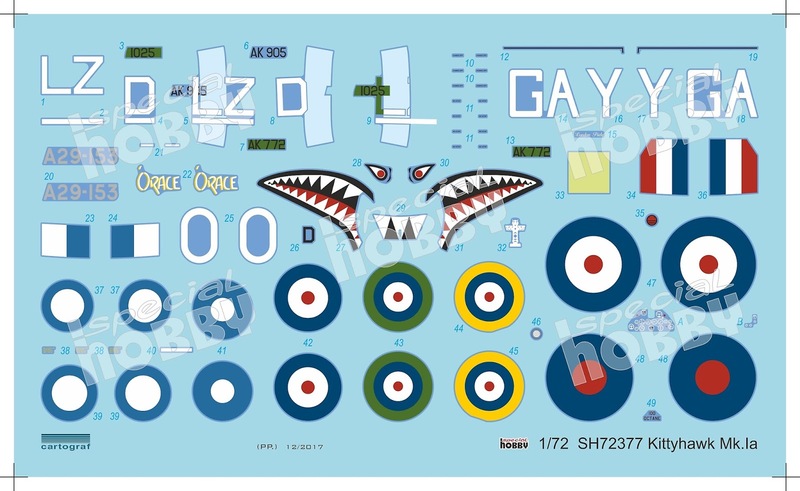 The kit is going to offer you three various Commonwealth marking options, the first of which is a well known RAF desert-based machine wearing a distinctive shark mouth, the second is a down under plane of the RAAF and the final option brings you to much colder climate areas of Alaskan Anchorage where the RCAF Kitty served from. 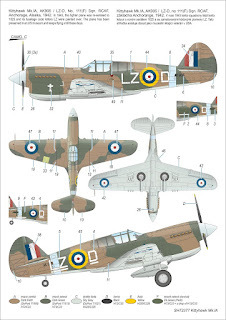 We hope you like the schemes.